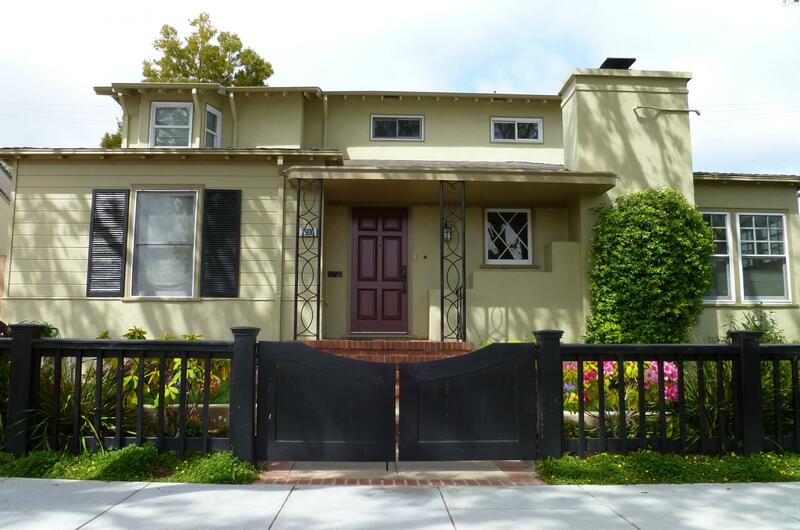 Our clients' home had great bones, but they were unhappy with its dated look and wanted to remove the architectural portico, while minimizing demolition. 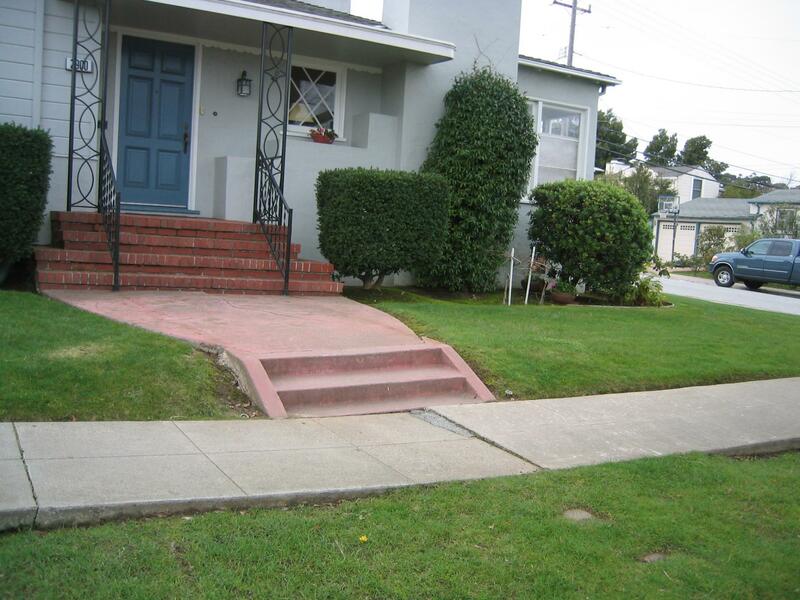 Our solution kept the portico, brick steps and some of their plantings - out went the pink concrete walkway and pickets, replaced with a newly poured concrete and custom fence and gate. 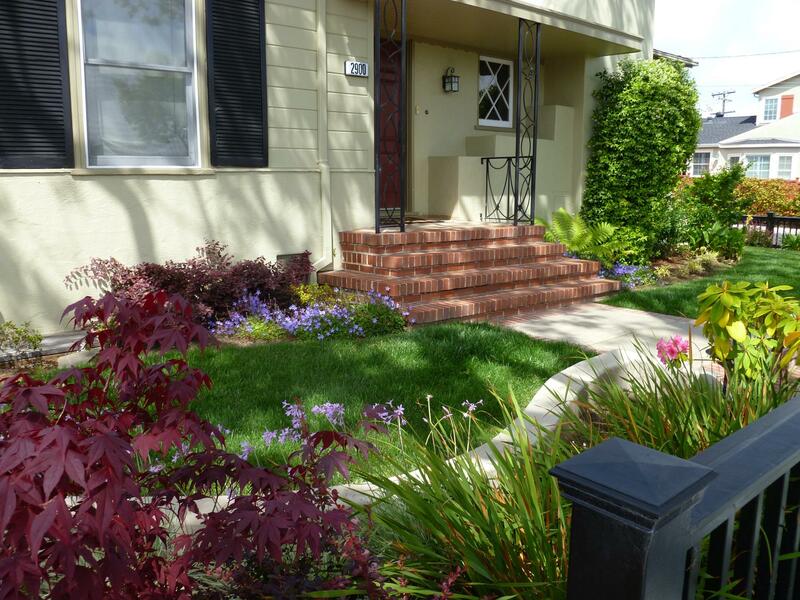 We coordinated repainting the house with other tradespeople to streamline the process and minimize the impact of construction for our clients. 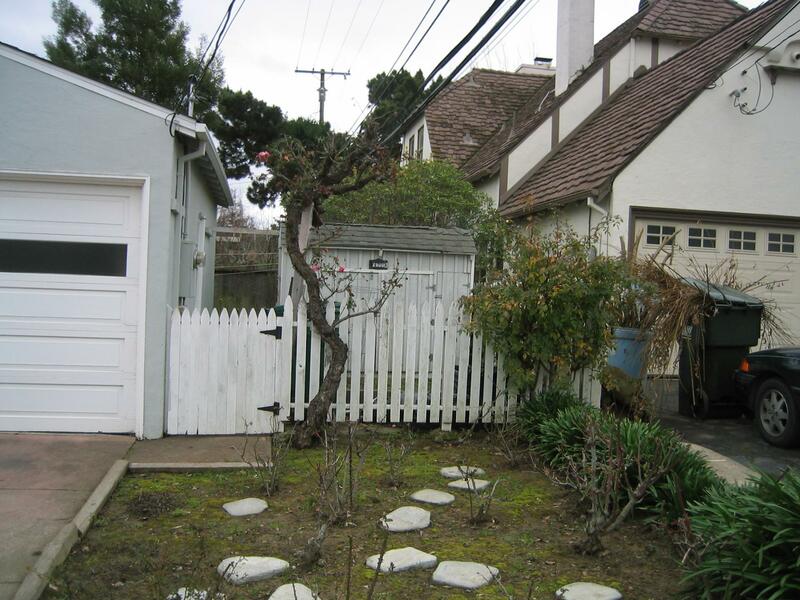 Along the side yard, a 50-year old rose vine had grown dangerously close to power lines and needed significant support and the rear fence and gate also needed updating. 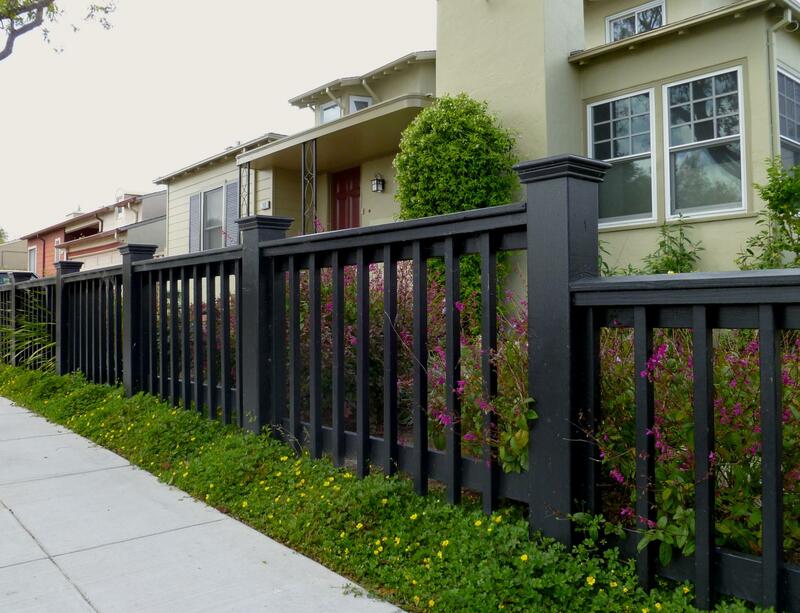 Our solution provided a single structure that combined duties between sturdy rose arbor, gate and fence. 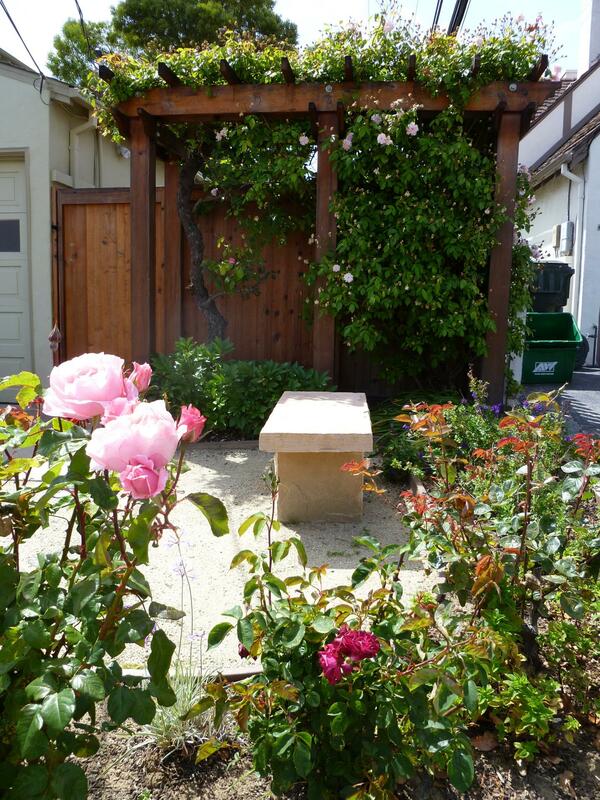 We finished the project by relocating roses from other parts of the garden and bench seating to create a simple and fragrant rose garden.